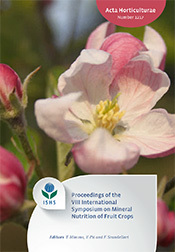 All papers have now been reviewed. 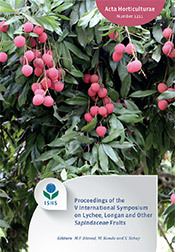 Convener handed over the manuscript to ISHS for technical editing and publishing. 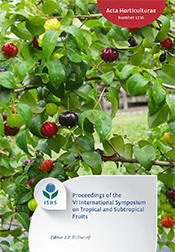 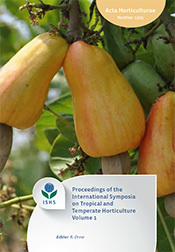 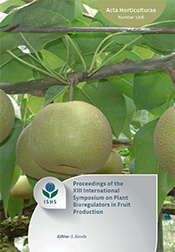 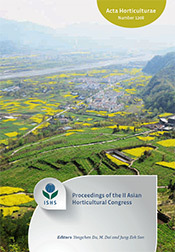 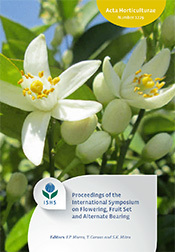 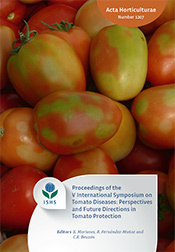 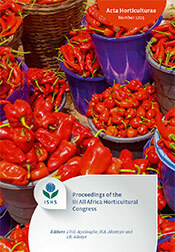 Acta Horticulturae proceedings will become available soon now.